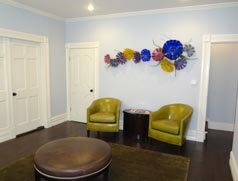 Forefront Health's practitioners are caring and skilled professionals. Our practitioners are motivated to enhance their skills and value continuing education and personal development. Let us help you meet your personal wellness goals. © 2013 Forefront Health + Wellness. All rights reserved.